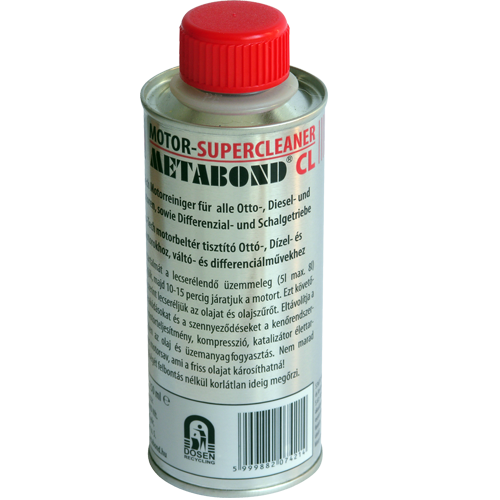 Metabond GT Plus is an inhibitor and metal surface finisher with excellent friction reducing properties and an extraordinarily lubrication improving effect. It is specially designed for switchgears, differential gears and drive gears used in the industry. 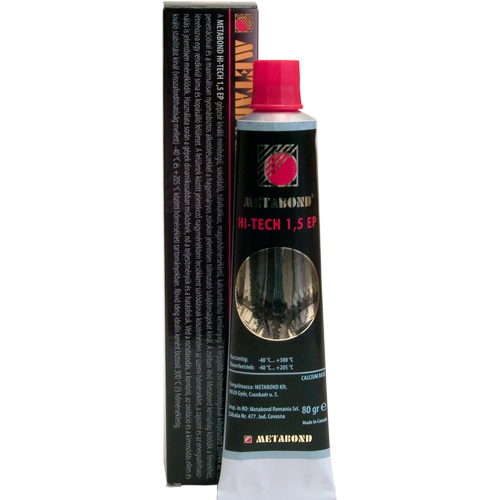 Added to lubricating oil of the required quality, it may also be used for the treatment of new, part-new and used equipment. It provides spectacular results within a short time. Entering into chemical reaction with metals, the new generation of Metabond GT Plus tempers their materials when pressurised. The resulting extraordinarily hard and very smooth surface resists damages caused by friction even under extreme loads. 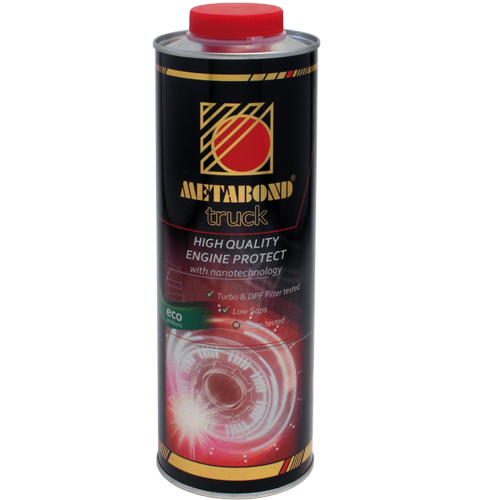 It provides ideal conditions for gear oils to which Metabond lubrication improving components are added. Due to the significant friction reduction (min. 60%) and to the minimisation of wear, machine lifetimes considerably increase, and their operation requires less energy (significant fuel saving) – with higher efficiency. Owing to its use, the operational temperature and the noise level are considerably reduced, and its high antioxidant content inhibits aging of the oil. 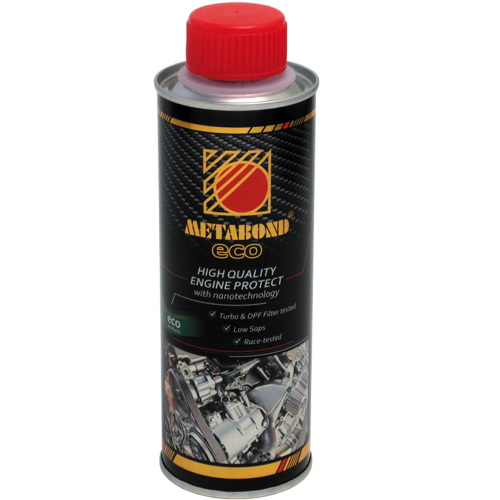 Metabond GT Plus provides protection for the machines treated with it, even in cases of partial or even full lack of oil for a certain period. Triple lifetime is guaranteed when continuously used in new equipment. No unbeneficial changes may occur in the machines in instances of proper use. In cars: in switchgears and differential gears, in industry: in transmission gears, new, newish part-new and used equipment. Use does not require skill or tools. 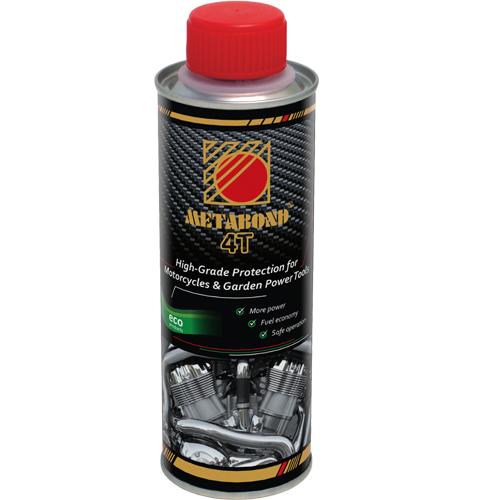 Simply add it to the fresh mineral or synthetic lubricating gear oil in a 4-6% ratio.It is not designed for single use; preferably use Metabond GT Plus during each oil change in the same ratio. The mixing ratio is also 4-6% for post treatment. It is assumed that an oil of the required quality is applied. Unlimited storage period if unopened or 2 year shelf life after opening.